An album that was two years in the making. And it's been well worth the wait, as this album surely delivers. With seamless production by Maticulous, Marink, Eloquent and fellow BBAS member J57. 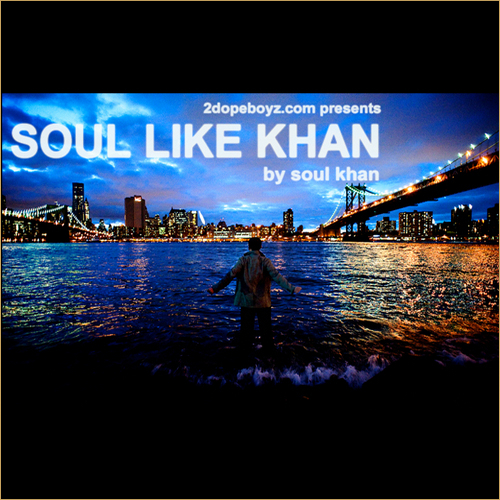 The album takes you on a trip through Soul Khan's mind.